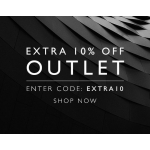 The Coggles Promotion is on with 10% off clothing, footwear, homewear, beauty and accessories from outlet. 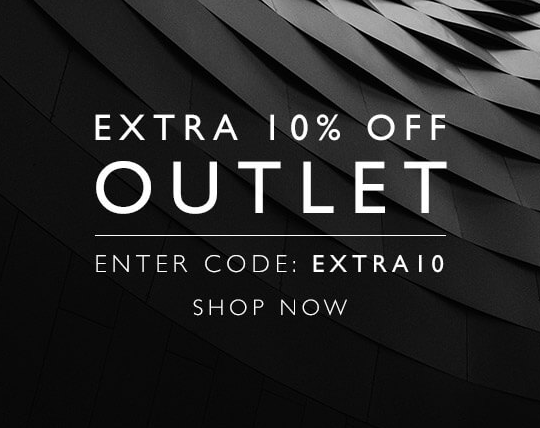 Shop online with promo code: "EXTRA10". Free Standard Delivery on all orders over £50.